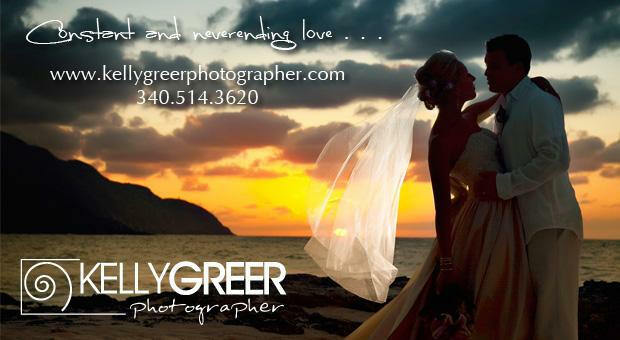 A wedding on the Caribbean Island of St. Croix, located in the U.S. Virgin Island, cannot be beat. You can have your wedding at a resort hotel, a private villa or condo rental, or simply get married on the beach. There are wedding coordinators, caterers, photographers and florists that will help to make your wedding an experience that will last forever as one of your fondest memories! 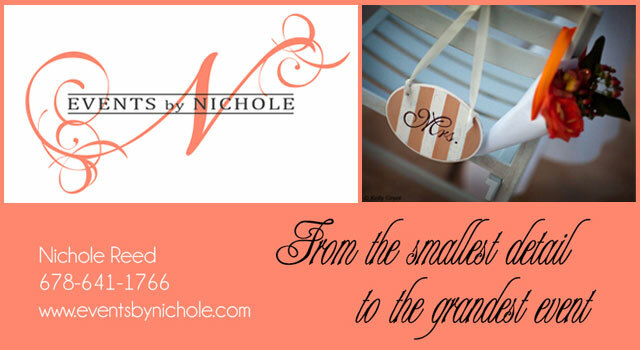 Events by Nichole - 678-641-1766 - I'll work with you to make your vision become a reality. No event is too big or too small - private parties, weddings, corporate events or an idea all your own. See my ad above. Kelly Greer - 340-514-3620, click on my ad above for more info! Quiana Duncan - 340-332-6921, click on my ad above for more info! Call and ask about our special package discounts! What could be more appropriate for a Caribbean wedding and reception than Steel Pan music! These US Virgin Islands vacation rentals would make a wonderfully romantic setting for your Caribbean weddings or honeymoons. You can choose a ceremony on Villa Dawn's front verandah or lawn, which both offer breathtaking views of the Caribbean, or directly on the sand at Cane Bay Beach, which is just in front of Villa Dawn. At Gentle Winds, home of the spectacular Caribbean Breeze condo, you can arrange to have your ceremony on the beautiful beach and also reserve the beach front clubhouse and patio for your reception. We are sure your St. Croix Caribbean wedding will include memories to treasure forever! Wedding coordinators can arrange your ceremony at a church or a location of your choice. You can also phone the hotel or church of your choice directly if you prefer. Keep in mind that you may need to consult with your church at home before getting married on St. Croix. The wedding consultant of your choice will be able to help you select a church that suits your needs. Fees will vary from church to church. Click here for marriage requirements. After completion, and before returning the form to the Territorial Court, applicants must appear before a notary public and have the application notarized. If either or both applicants have been divorced, it is required that a certified copy of the divorce decree be filed along with the application. All fees must be paid by certified check, money order, or by cash, when paying in person. Marriage Application: $100 Nonrefundable fee. Ceremony performed by a judge, $400 fee, ceremonies done only on Wednesdays. Please note that the cashier is only open between the hours of 8:15 a.m. and 3:00 p.m.
You can contact the court directly (to request your application) at 340-778-9750 -- ask for the family division.